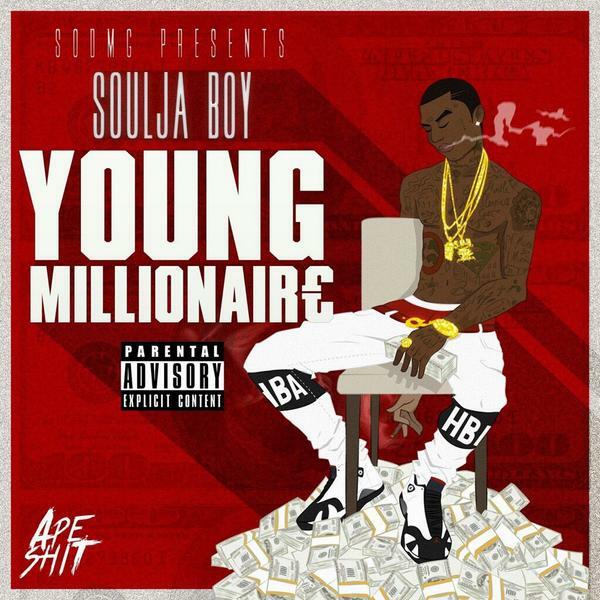 Soulja Boy has put a hold on his upcoming King Soulja IV mixtape and in turn will be releasing another mixtape titled Young Millionaire. Much like he’s been doing all year long, Soulja continues to flood the net with new material, the latest single to be dropped off is the MPC Cartel produced track titled Michael Jordan. One of his more frequent topics he likes to rhyme about is the fact he’s steady getting money, so of course he likes to stunt a bit. The new track is nothing more than that and letting it be known he’s balllllinnnn like Michael Jordan. 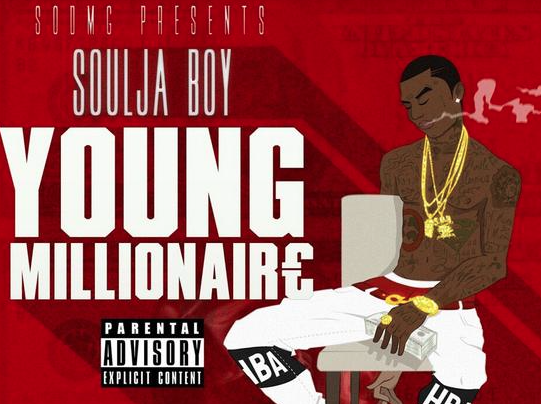 Young Millionaire releases on October 31st.